Made according to the French charcuterie recipe. It is delicately spiced, slowly cooked in its own juices and wrapped in its skin. The result is a refined taste. 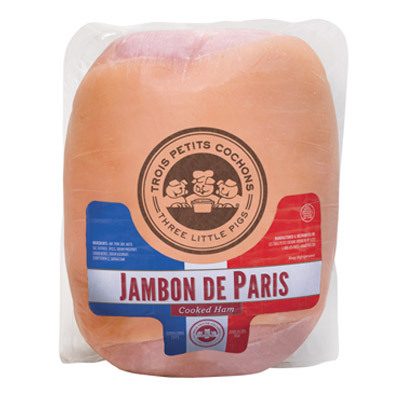 Jambon de Paris has low sodium content – a definite plus for today's health conscious market.